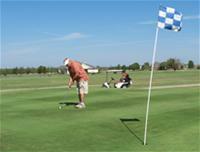 Stroud Municipal 9-hole Golf Course is an ideal spot for family sport and recreation. 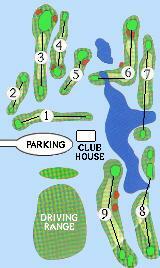 The Clubhouse offers cart rental, snacks, golf equipment, and other merchandise. Membership benefits include 10 free vouchers for a guest and 3 vouchers per month for range balls. Also, if a member refers a new member there will be a 10% referral fee that will be applied to next year’s membership fee.